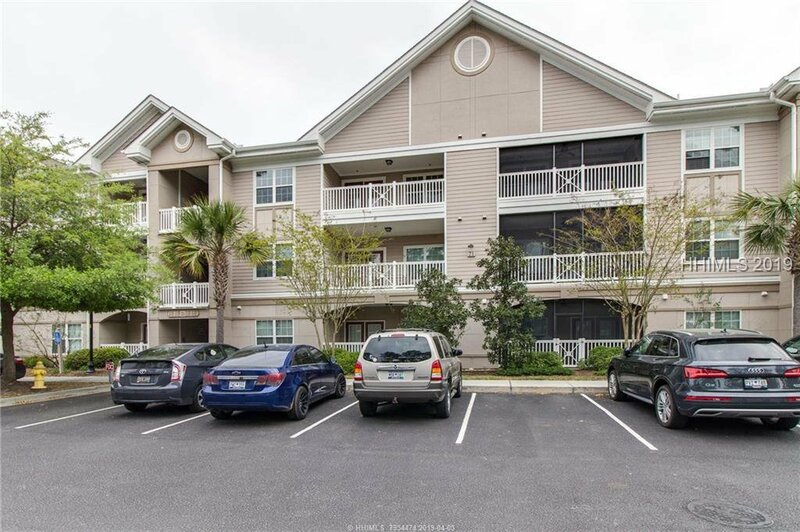 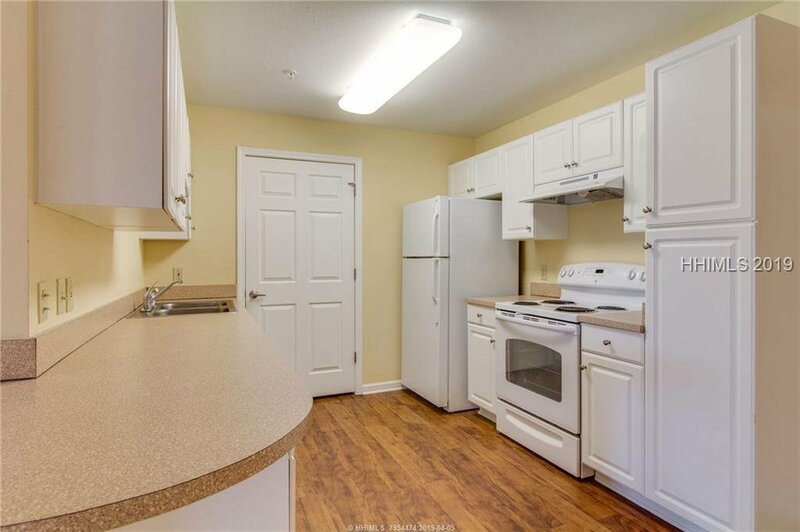 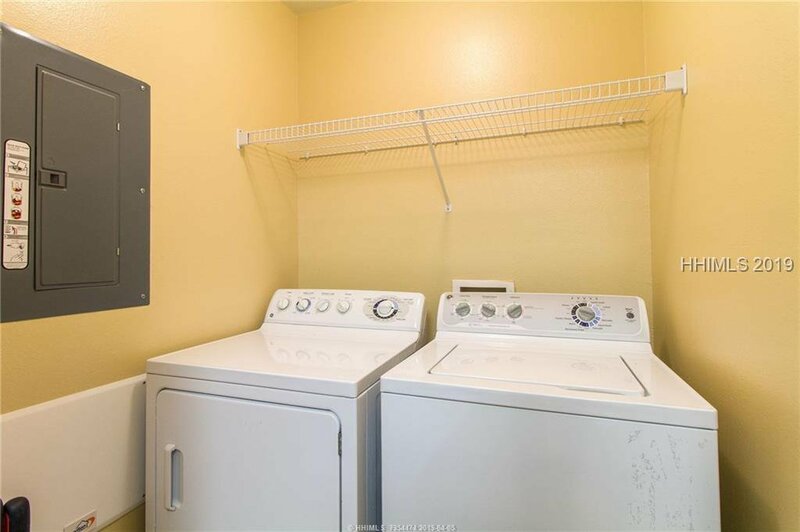 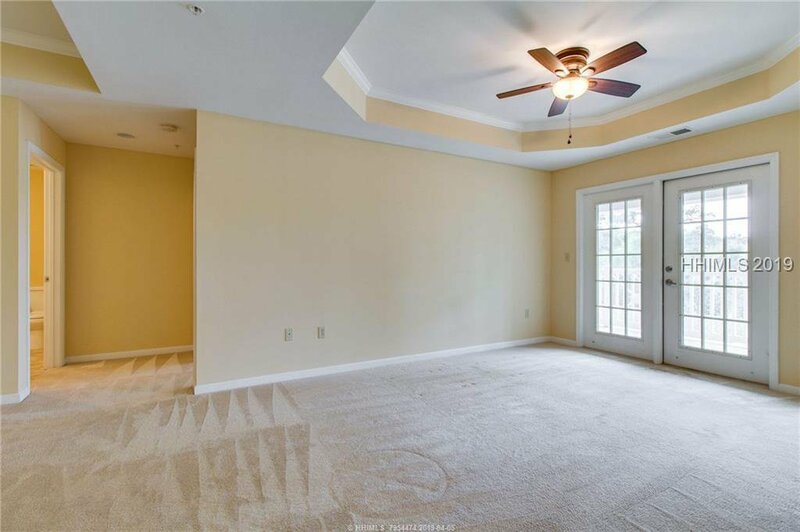 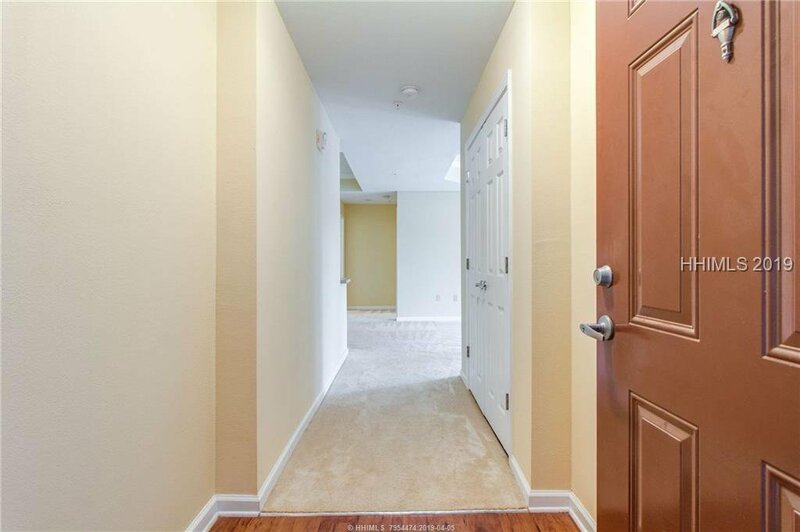 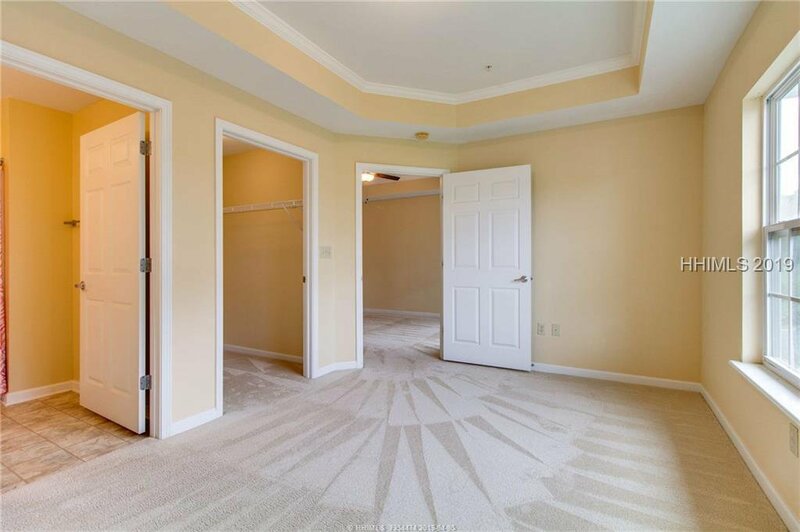 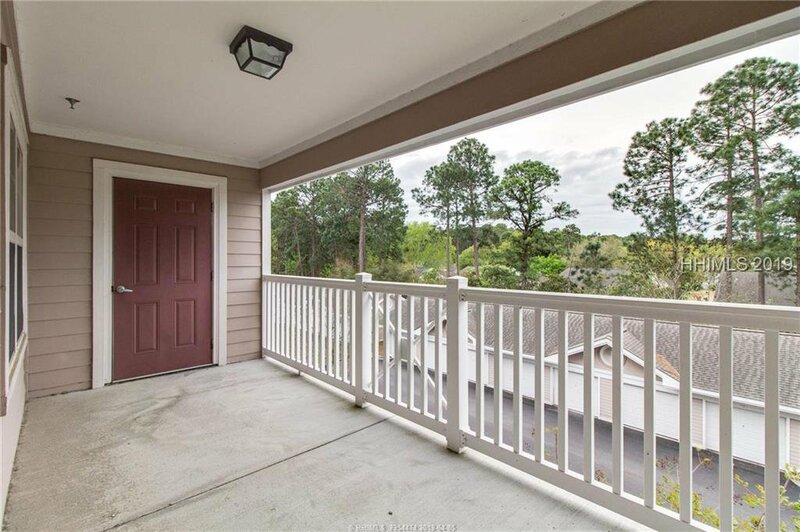 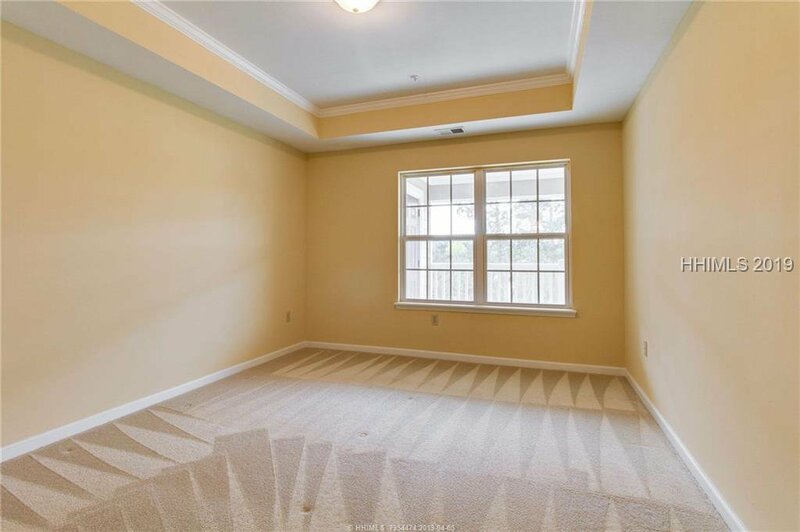 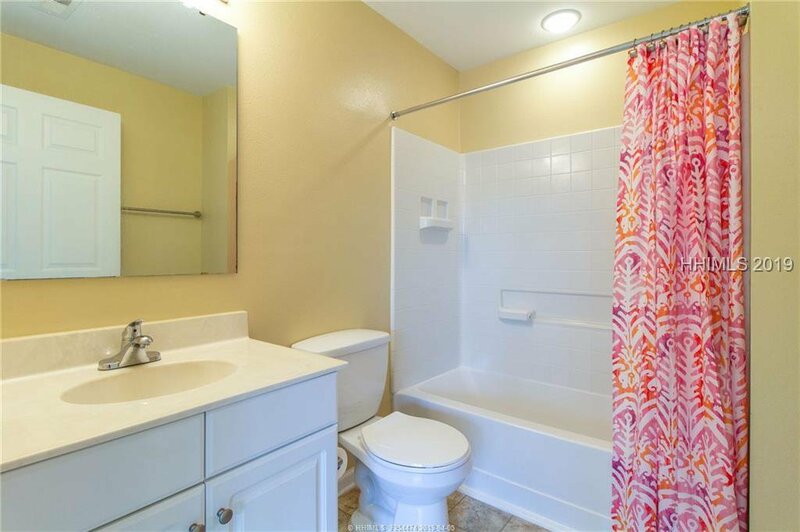 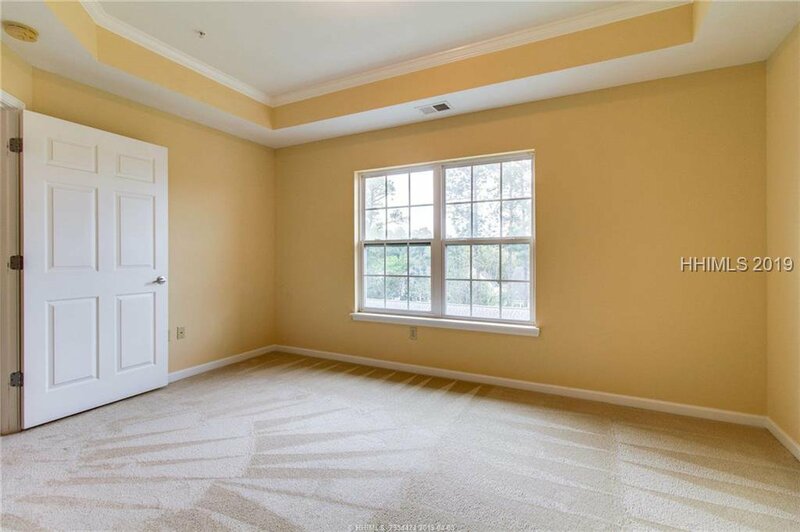 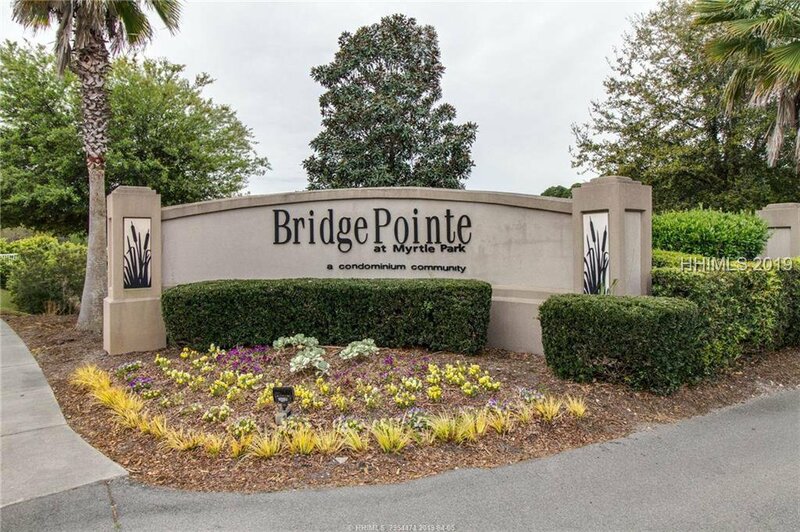 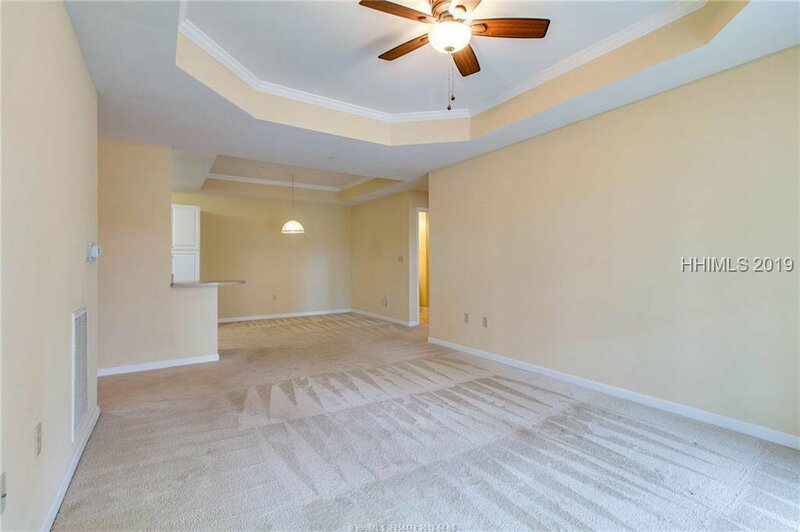 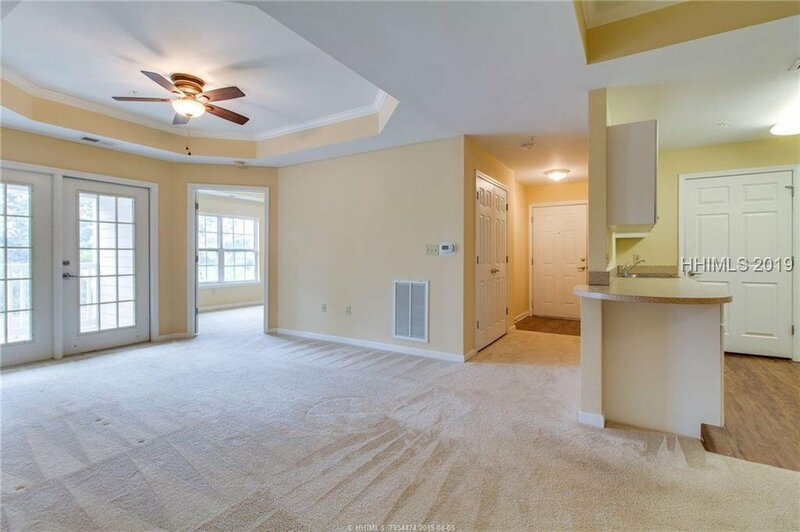 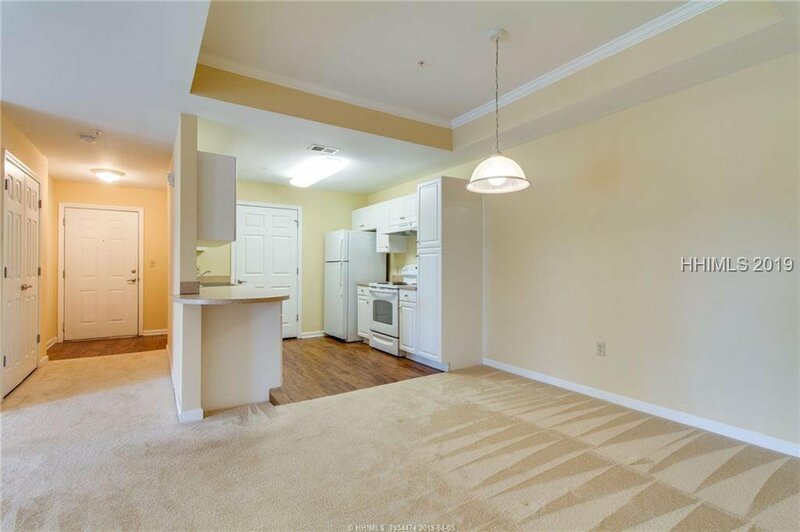 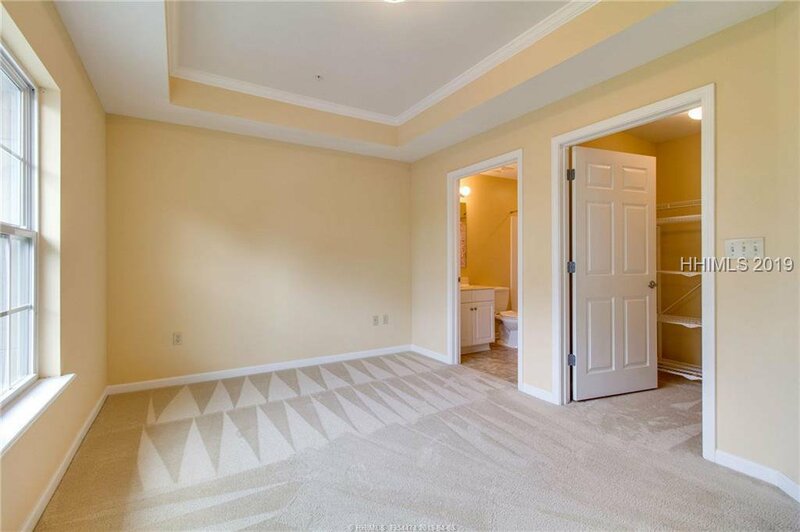 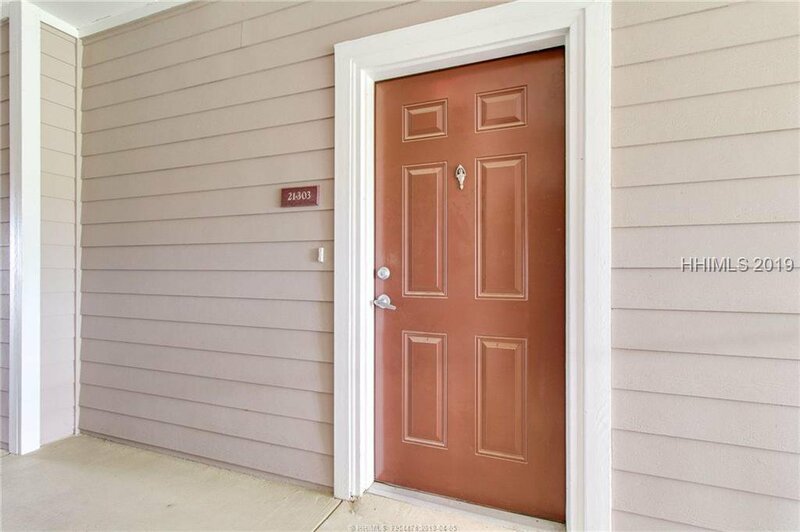 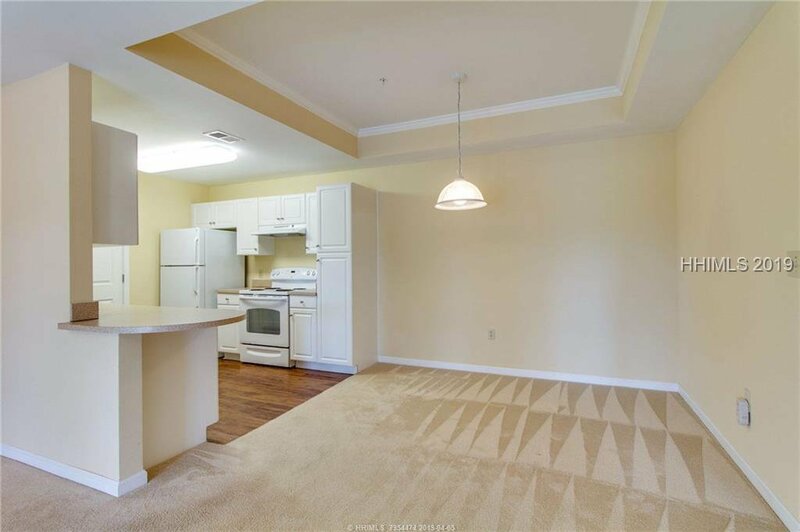 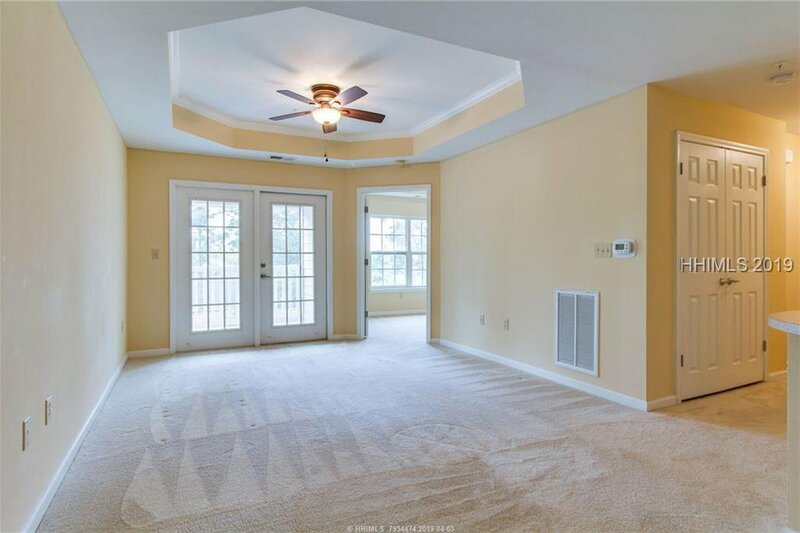 Centrally located between Hilton Head and Bluffton in the well maintained community of Bridge Pointe Condominiums. 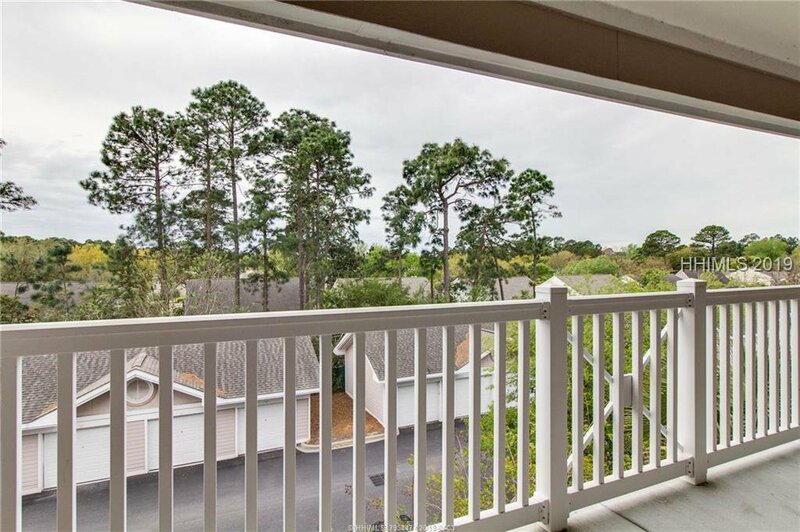 One of the few villas that offer an elevator. 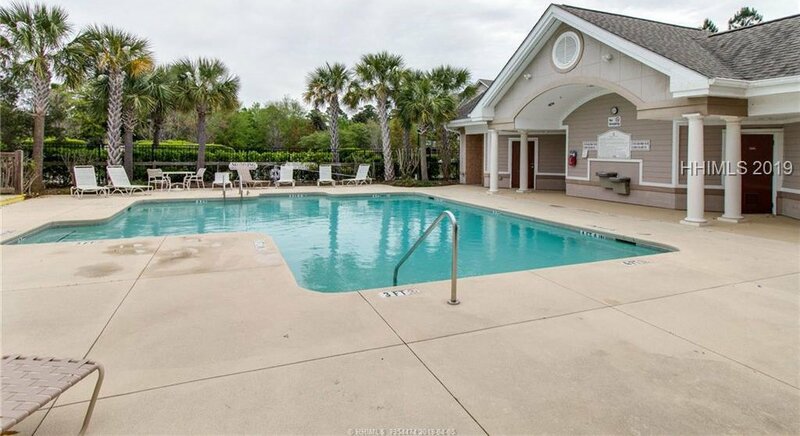 Top floor location for quiet enjoyment.Community pool. 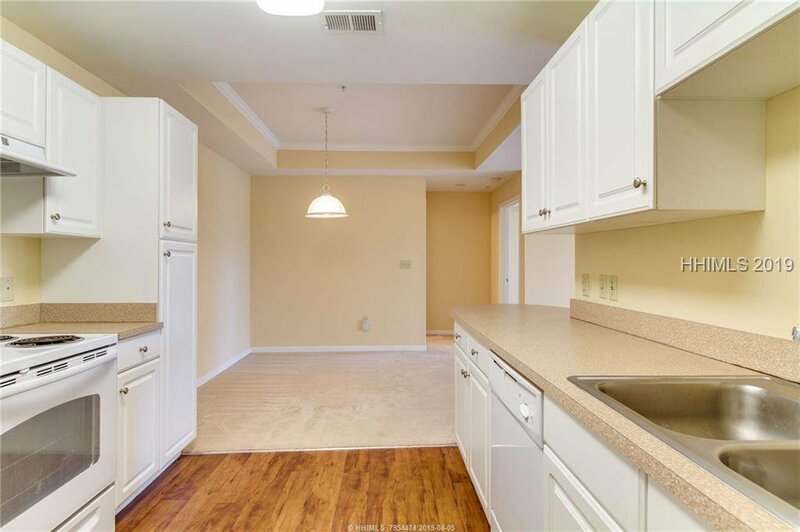 This 2 bedroom 2 bath villa is "Move in Condition"Regime fee includes building maint,capital reserve,common elec,common sewer,common water, insurance,landscaping,management fee,pest control,pool maint, refuse. 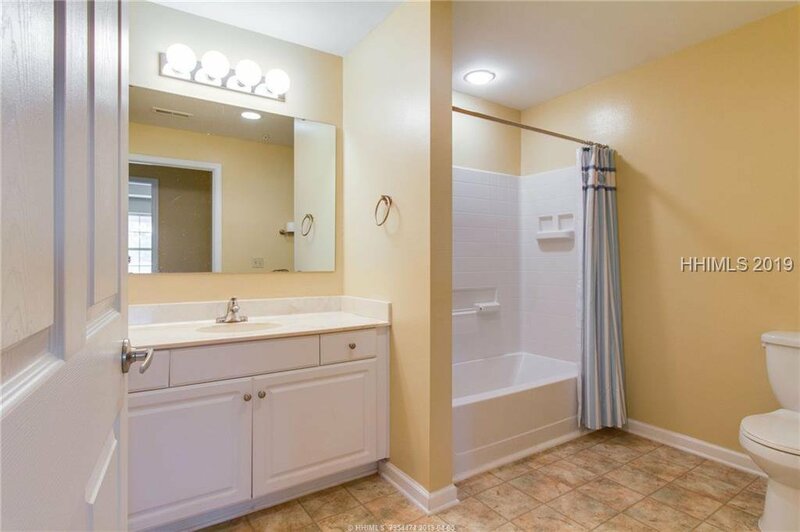 Unit water and sewer included in regime.